Wheelchair basketball is amongst the most popular and inclusive sports featured at Canada Games, as it features the next generation of rising stars with and without disabilities, which act as a gateway for future Olympic and Paralympic champions. Follow all of the action on social media with the hashtag #CGwheelchairbball. 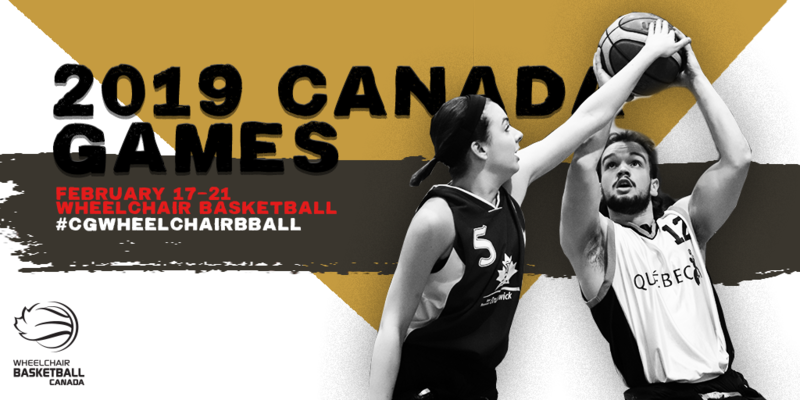 All of the games will be webcast live at canadagames.live/wheelchair-basketball.